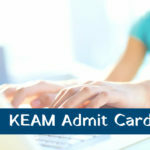 VTUEEE Admit Card 2019 – The admit card of VTUEEE 2019 is expected to be released by Vel Tech Rangarajan Dr. Sagunthala R and D Institute of Science and Technology in both online and offline mode both. The exam conducting authority will send the hard copy of VTUEEE 2019 admit card to the candidate’s address, mentioned at the time of VTUEEE 2019 registration. 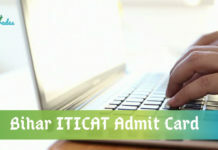 Candidates can also downloaded the VTUEEE admit card from the Institute’s main website. VTUEEE 2019 will be conducted in online and offline mode in two phases, Phase 1 and Phase 2. 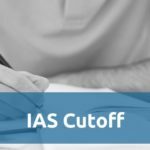 The institute will release the separate admit cards for both phases. 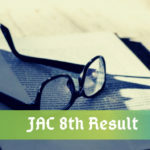 The Phase 1 admit card will be issued in the second week of December 2018 whereas the VTUEEE hall ticket for Phase 2 will be released in the month of April 2019. If any candidate fails to receive the VTUEEE 2019 admit card through post then visit the official website, http://www.veltech.edu.in. 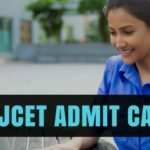 and download the admit card, candidates will need their application number and password, generated at the time of VTUEEE registration. 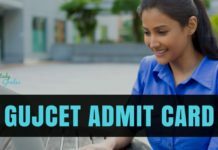 How to Download VTUEEE 2019 Admit Card? It is advised to thoroughly review the printed details prior to download the admit card of VTUEEE and take its print copy for future use. 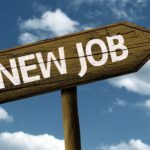 What to be done when candidates fail to receive VTUEEE admit card through post? 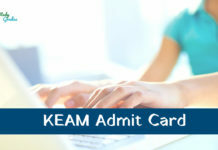 If any candidate fails to receive the admit card 15 days before the exam, then candidates should download the admit card through online mode. Candidates will have to send a request for issuing the admit card to the Director – UG Admission/Admission Officer (VTUEEE 2019), with 02 photographs, Application’s Photocopy, proof of fee payment (photocopy of the Challan/ Demand Draft). In case of application form is submitted online, send the copy of confirmation page by Registered/Speed Post to get the duplicate admit card. 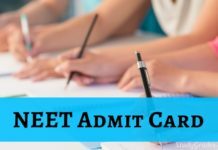 Every candidate should bring the VTUEEE admit card 2019 while appearing in the test. Candidates should reach the exam venue 30 minutes prior to the scheduled time. Seats will be allotted according to the roll number of the candidates. Candidates should bring an exam pad with them. Do bring a valid ID proof along with the VTUEEE admit card. Avoid to bring any unfair mean. 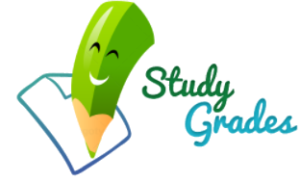 Stay Connected With StudyGrades for Latest Updates on VTUEEE admit card 2019.!